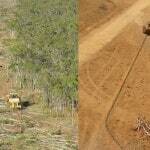 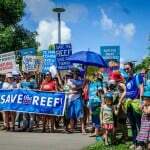 No mega-port for Cairns e-petition – sign now! 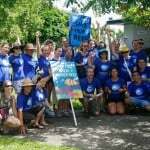 Stand Up For Solar BBQ Shindig! 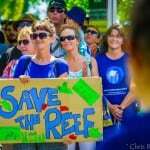 Save The Reef – Protect Our Inlet event wrap up. 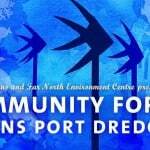 This Sunday! 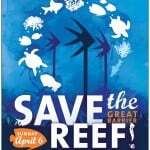 Save The Reef – Protect Our Inlet. 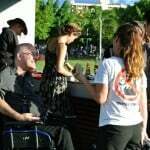 Cairns community gathering and march.